Aerating your lawn is done to encourage the growth of the grass by creating oxygen flow to the soil thus killing weeds. Most of the time, aeration is done during the fall which is done to promote the growth of newly sown grass by allowing air and water to flow into the holes freely. This also helps the grass to absorb the nutrients it needs to grow healthy fully. 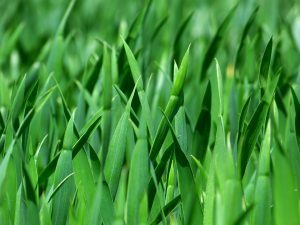 The new grass blades benefit a lot from aeration as their growth is enhanced a lot by the free flowing of air in the soil thus improving the quality of the grass in your lawn. The right time to aerate your lawn is when the soil is hard and punching a hole is somehow hard to do. 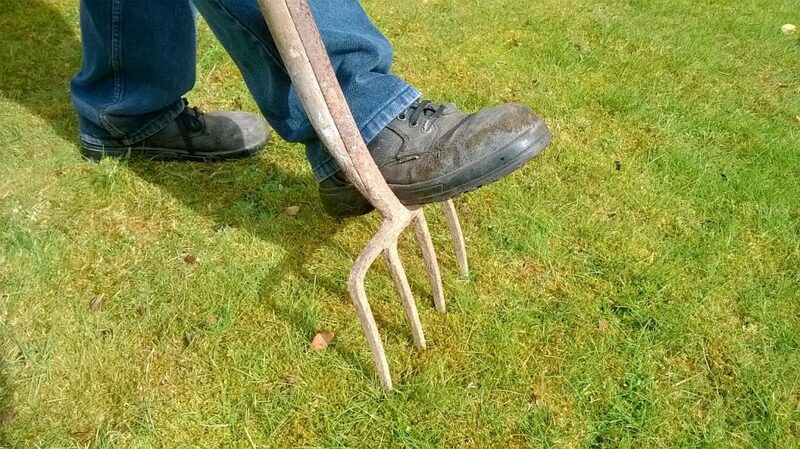 You can use your pitchfork to poke the soil, or you can use an aerator to make the process much easier. If you do not have a lawn aerator, you can rent them through your local garden stores as you will only be aerating once or twice a year. Be careful though when punching holes to the ground as to avoid hitting pipes to avoid causing problems. To be sure that you won’t hit any of the pipes, marking their route is probably the best thing to do. These three play an essential role in keeping your lawn healthy as nutrients and oxygen helps a lot in producing healthy grass while worms add in the aeration process as they also make holes and soil movement and that you won’t be hitting anything placed below unless you overlooked something. Make sure that you thoroughly made holes in all the spots of your lawn. Always make sure every time you aerate that you followed the right depth required when poking holes to the ground. When aerating, make holes as deep as you can but make sure that they have good spacing. Aerating lawns has many benefits that are important when maintaining your lawn. Although aeration is often deemed as a simple and one or twice a month activity, it includes some of the most important benefits every gardener should know. Always ensure your lawn remains appealing to all the eyes landing on it. Here is a great video that shows you how to aerate your lawn. As always feel free to contact us with any questions you may have.